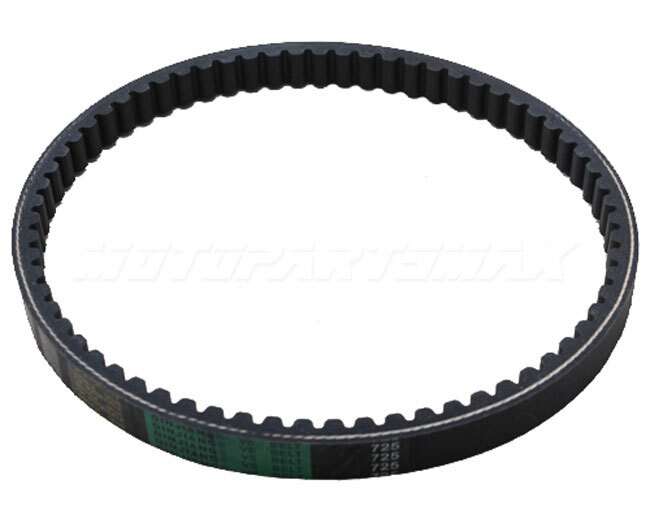 It is a replacement drive belt for many 30 series torque converters used on Chinese made go-karts, and mini bikes. Replacement belt for Chinese made 30 series torque converters. Two versions of belts used on these torque converters. Look at the top of your belt for the number 669 or 725. 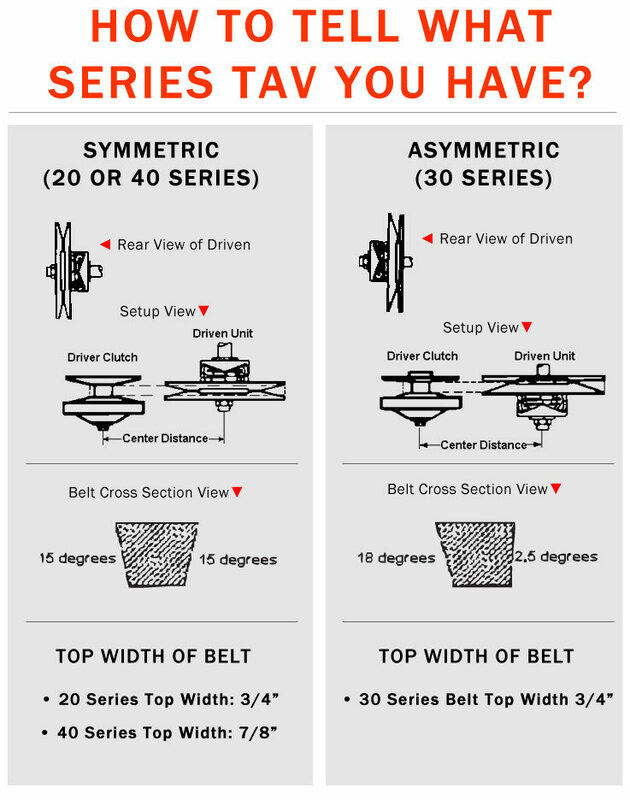 The 669 belt is a 1/2" shorter than the 725. 725 Outer Circumference = 27-1/2"
669 Outer Circumference = 27"
Q: is this for a yerf dog go cart ?